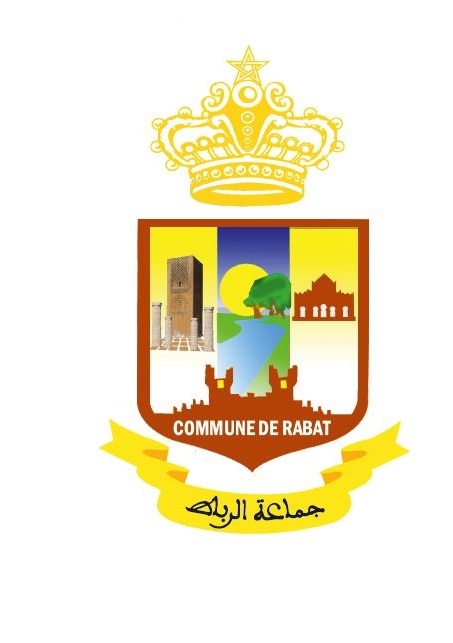 The citizens of Rabat join me in welcoming you to our City of Light! Moroccans and citizens of Rabat are well-known for their welcoming culture and their spontaneous generosity! Public lighting represents a large part of a city’s budget, but today, innovative materials and proven technologies help to enhance efficiency of lighting infrastructure and can help reduce energy consumption over time. Since my arrival at the head of the City of Rabat, I have been continually interested in the topic of urban lighting: heritage sites, cultural sites, and historic monuments, with the goal of contributing to a new night-time attractiveness, ensuring the security of visitors and citizens, contributing to tourism development while attempting to reduce our energy bill. This is a compelling challenge and we have started to mobilise! 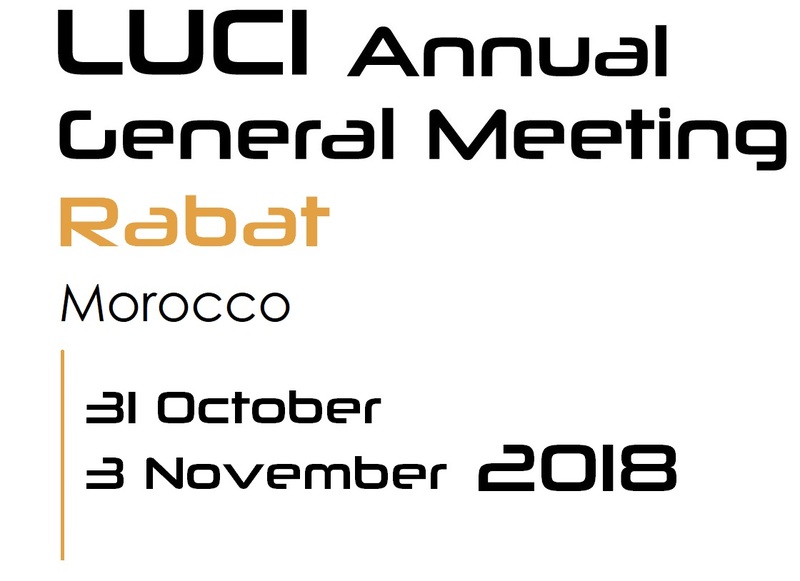 We are pleased to invite you to attend the LUCI Annual General Meeting in Rabat, from 31 October to 3 November 2018, as an opportunity to share your experiences and successes, exchange best practices, and uncover progress made in this field by various cities around the world. A rich programme awaits you! Our unique city looks forward to welcoming you with open arms! 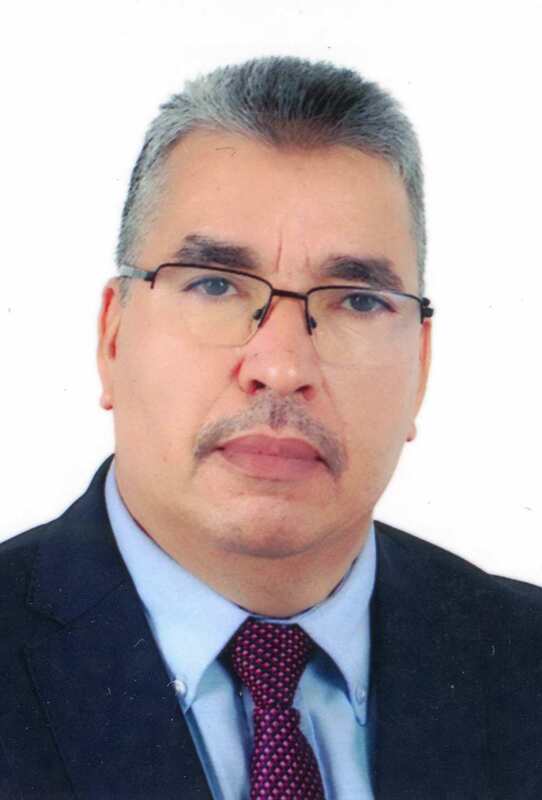 I wish you a fruitful stay in Rabat and look forward to seeing you very soon!